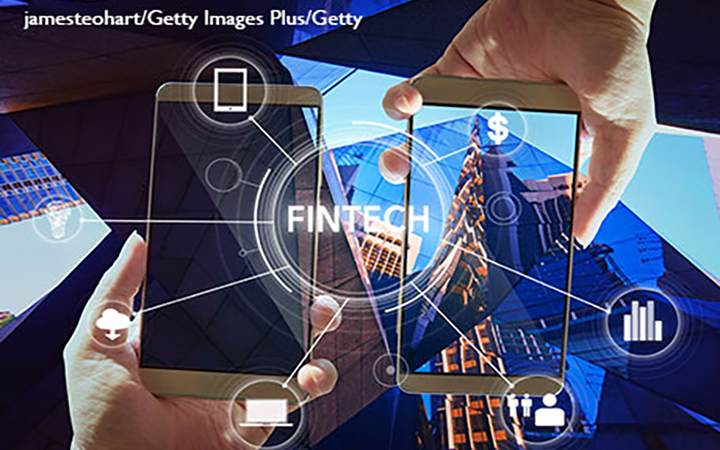 How are financial technology, or "fintech," firms evolving? 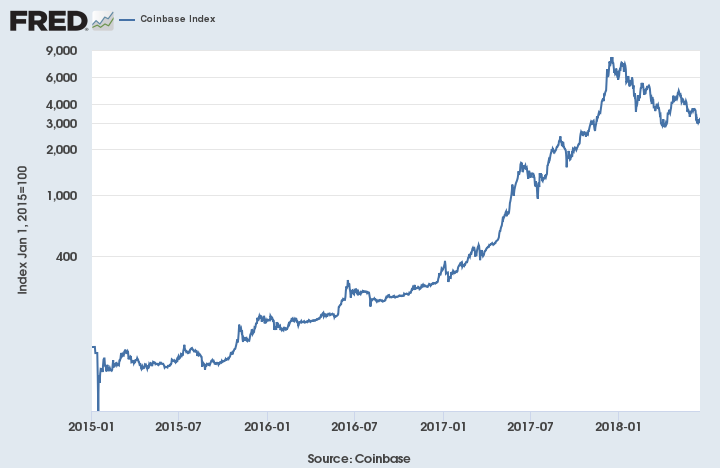 Is Bitcoin a Good Long-Term Investment Prospect? The world of cryptocurrencies is expanding. How will more options affect their value? More competition could push down the purchasing power of all these currencies, even Bitcoin, despite its “first mover” advantage and well-established network of users. Read Economic Synopses for more about the crypto-landscape. 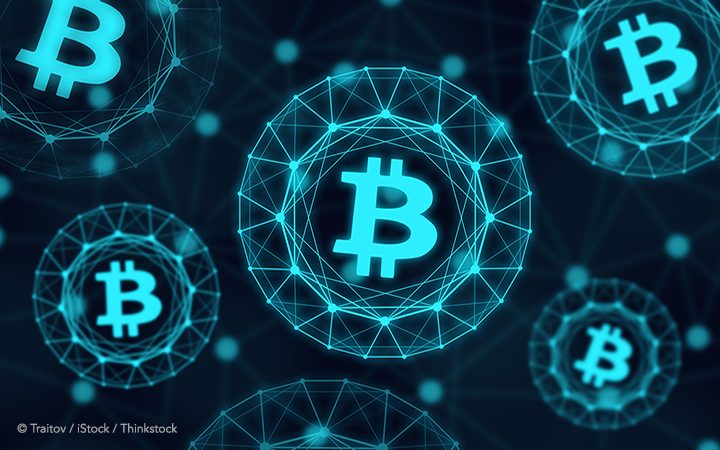 In a recent St. Louis Fed podcast, Vice President of Research David Andolfatto talked blockchain, transparency, and the potential utility of government-sponsored cryptocurrencies. Bitcoin, Bitcoin Cash, Ethereum, and Litecoin price data are now available on FRED. Bitcoin has become a cultural and financial phenomenon, but what is it and is it a worthwhile investment? 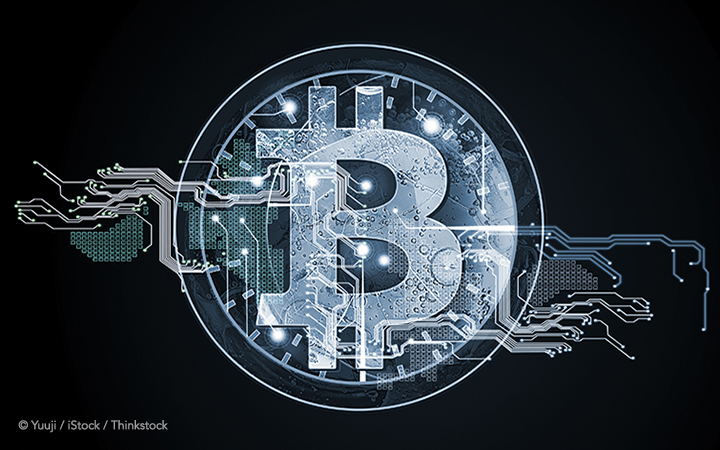 Senior Economic Education Specialist Scott Wolla provides an overview of Bitcoin and its possibilities. 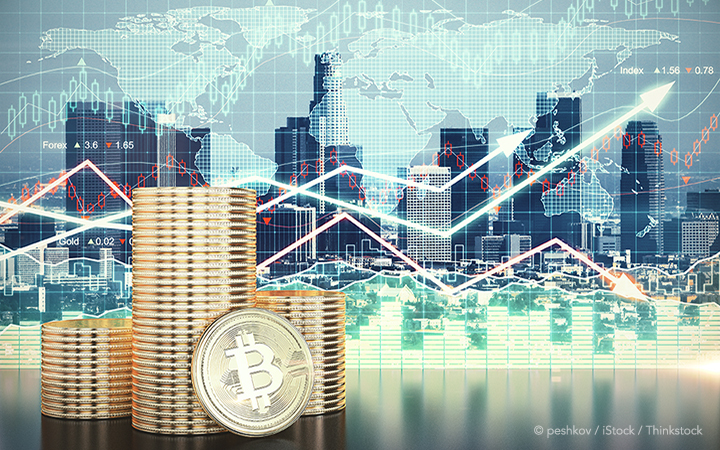 Aleksander Berentsen and Fabian Schar examined cryptocurrency in the context of central banking. Central banks are unlikely to offer decentralized, anonymous transactions because of reputational risk. But cash could eventually disappear, and central banks could easily offer electronic accounts directly to households and businesses. 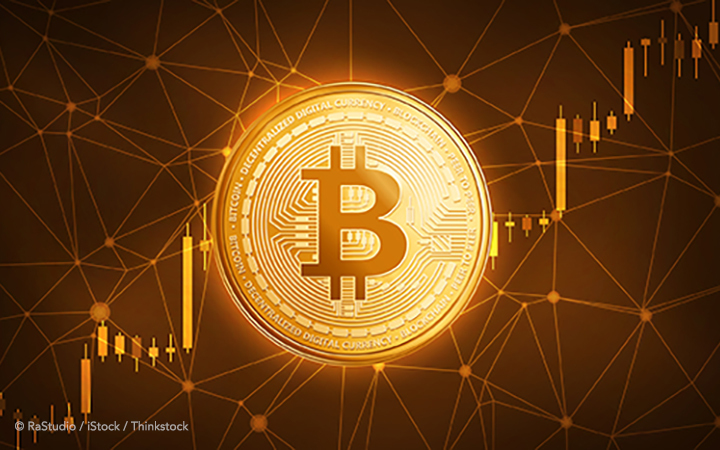 Aleksander Berentsen discusses the ideas and motivation behind cryptocurrencies and blockchain technology, providing an explanation of the differences between traditional payments systems and cryptocurrencies and an explanation of Bitcoin transactions. 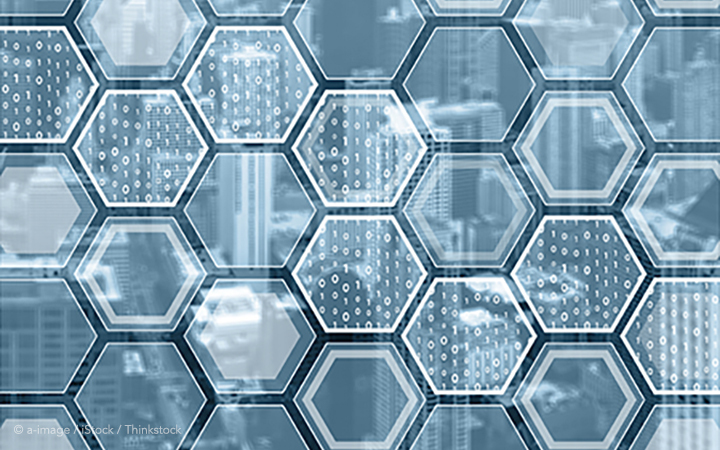 Blockchain differs from conventional record-keeping systems by achieving consensus through a community of anonymous agents who compete amongst themselves to authenticate transactions. The promise of the blockchain protocol is that it is invulnerable to human foibles. Novel, for sure; but is it worth all the effort? Where Does Bitcoin Fit In the Economy? Do Bitcoin and other cryptocurrencies play a useful social role, or do they represent a social waste? Steven Williamson explains what Bitcoin is, the role it can play in the economy, and whether or not these digital currencies should be supplied by central banks.